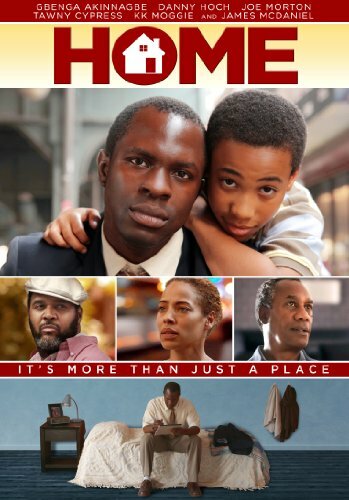 Jack Hall (Gbenga Akinnagbe) is a man suffering from mental illness, whose goal is to move out of the group home and into a home of his own. By doing so he hopes to rebuild his life, reconnect with his estranged son, and put himself back on a path to "normalcy." Director Jono Oliver has been nominated in the category of Best Director in the upcoming 45th NAACP Image Awards.